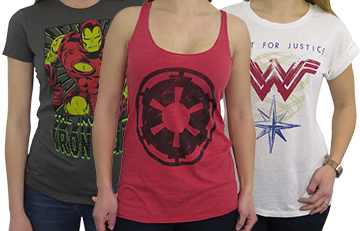 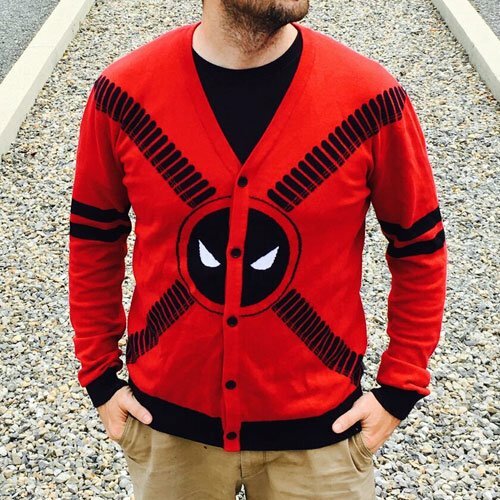 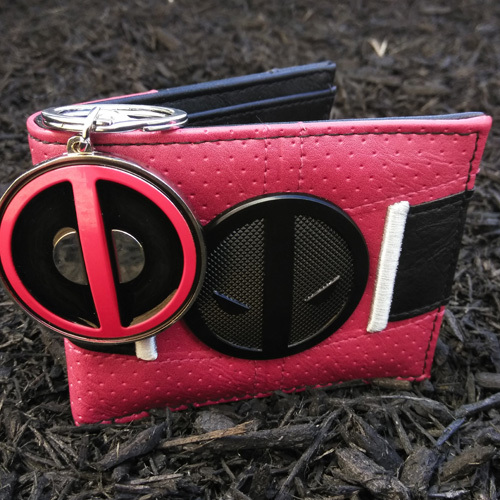 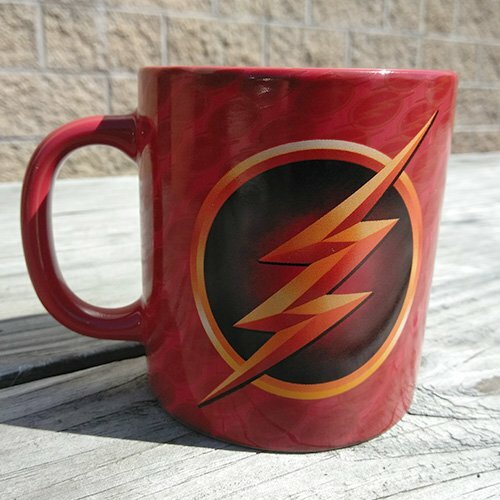 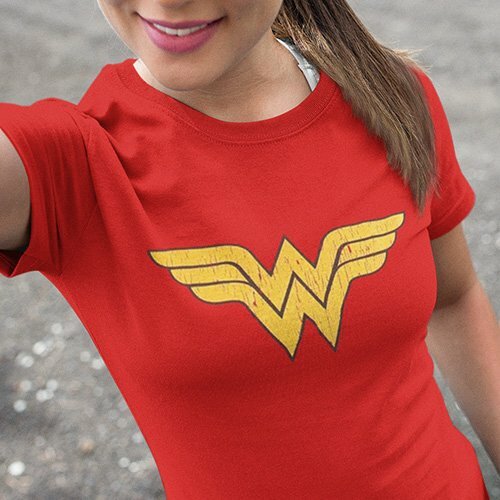 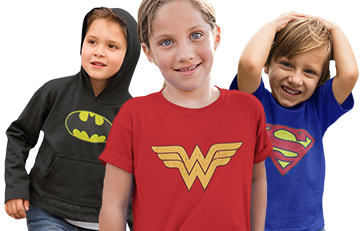 Discover the wide breadth of our unbeatable selection of superhero apparel and accessories. 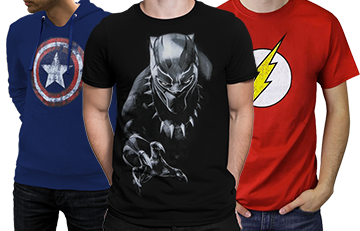 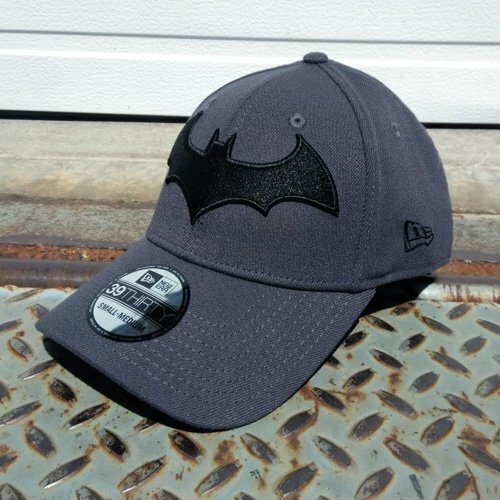 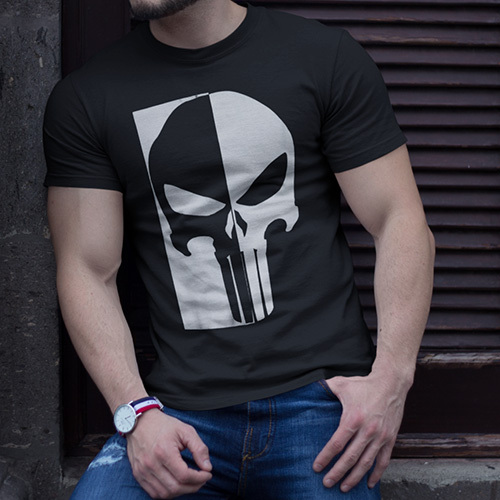 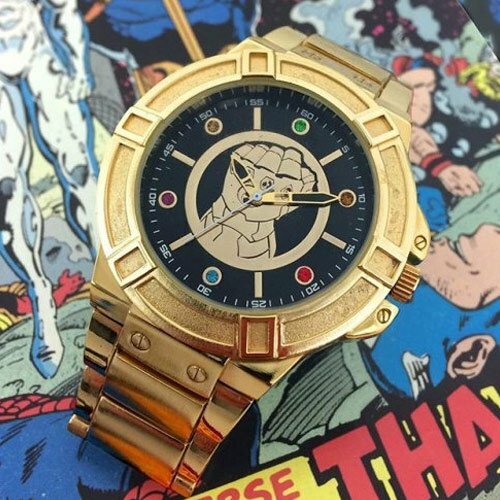 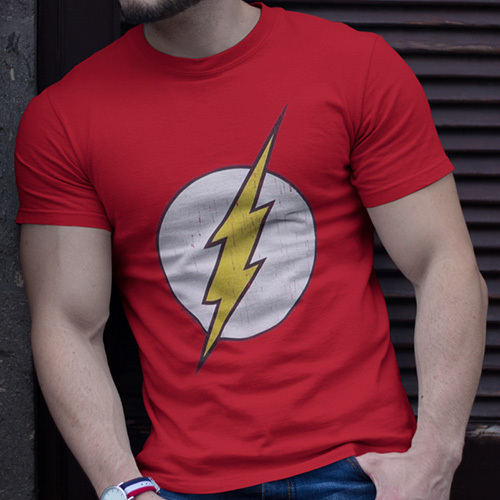 From hats and t-shirts to watches and socks we have everything you'll need to cover yourself from head to toe in superhero glory. 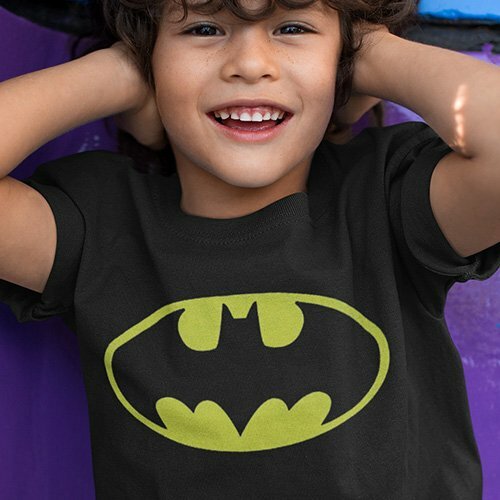 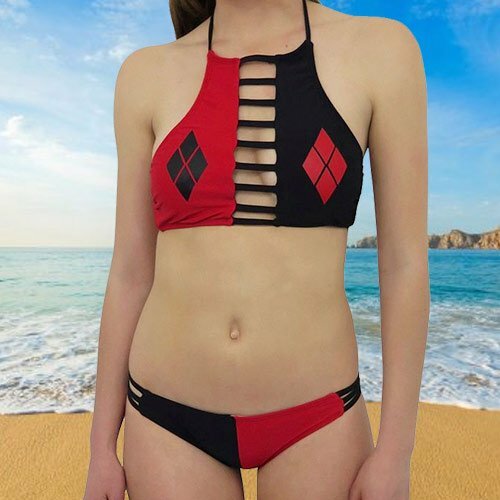 Shop by category and find exactly what you need to turn yourself into Batman.